Do you have what it takes to be a Newsie? Get in shape with our free conditioning sessions over the summer! Training open to all 2017-2018 Floyd Central students as well as 6th, 7th, and 8th grade boys. Throughout this 7-week training program, students will gain strength, flexibility, foundational awareness, and build confidence in their own skin to perform on the stage! This is an incredible opportunity for students to gain some valuable skills they can use throughout their life, while having some FUN too! Cami is a southern Utah native that graduated from Point Park University (Pittsburgh, PA) with a B.F.A. in Musical Theater. Before she planted her roots in Louisville, she worked at several theaters and theme parks around the country, including the Pittsburgh Playhouse, Busch Gardens Williamsburg, SeaWorld San Antonio, and RWS Entertainment. She has also been a part of a few international tours, including Dreamworks’ production of Madagascar LIVE! (United Kingdom & China) and Vital Theatre Company’s Angelina Ballerina (U.S. & Canada). She is currently a local actress at Derby Dinner Playhouse & Stage One Family Theatre, and teaches yoga at 502 Power Yoga. In addition to her 200-hr certification, she is also a certified YOD™ instructor, has over 40 hours of Hands on Assisting training, and an additional 100-hr Level One Baptiste certification. 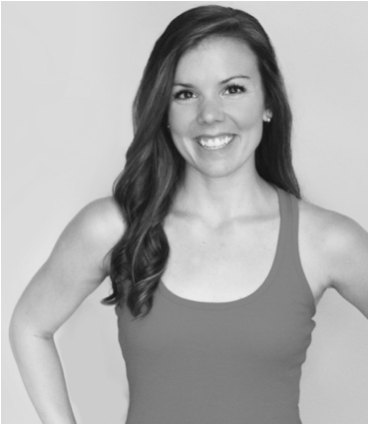 Whether it’s teaching yoga, meditation, dance, or theatre, she absolutely loves working with kids of all ages. She is looking forward to sharing her summer with these talented students of Floyd Central! Be sure to sign up HERE for auditions so that you will receive updates throughout the summer regarding training opportunities.